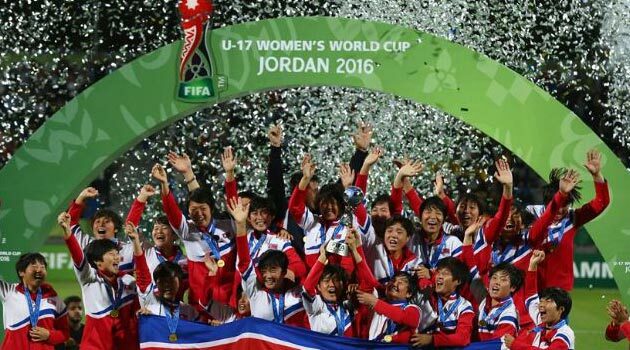 The World Cup in Jordan under 17 closed with the last two chapters, which saw the matches between North Korea and Japan for the first place, and Venezuela-Spain for the lowest step of the podium. North Korea and Spain won respectively, leaving the Venezuelan national team unexpectedly out of the podium, which seemed to have positioned itself as a favorite in the competition. 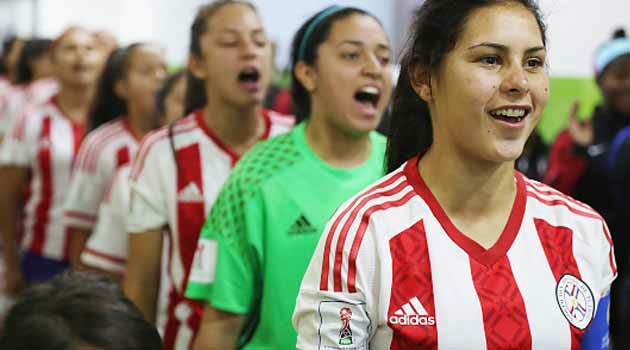 Statistically, women's football has a strong tendency to prolong the playing time over the 90 regulatory minutes in the case of games that do not admit a tie result, as was also seen during the last match of the Olympics. 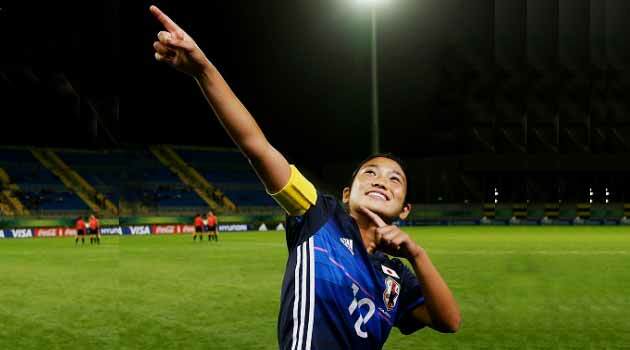 These four games ended with certain results: three goals per game determined the teams admitted to the semi-finals: Venezuela, Spain, North Korea and Japan. 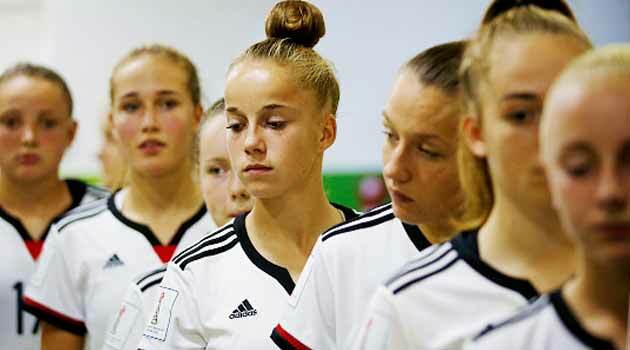 The appointment with the women's World Cup under 17 in Jordan continues, and the first phase of the group has just ended. The last 8 matches, played between Friday 7 and Saturday 8 October, have established the final conformation of the four groups and outlined winners and losers of this first phase.